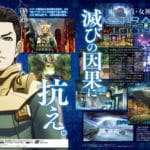 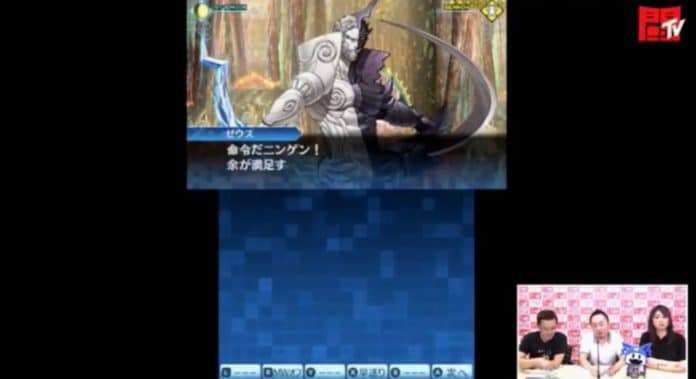 During an official Famitsu live stream today, Atlus showed off new gameplay footage of Shin Megami Tensei: Strange Journey Redux, including a new dungeon and a boss fight against the recently revealed Zeus. 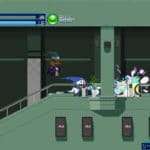 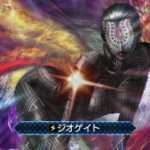 Additionally, a “3D Crystal Set” of the game has been announced. Alongside this, dot rubber straps featuring demons from the series have been detailed as well. 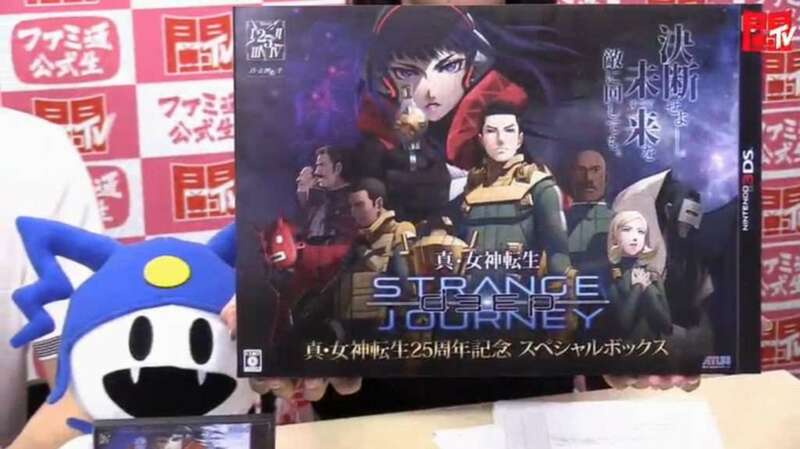 A new edition of the game, sold exclusively via the Atlus D Shop, is the “3D Crystal Set” of Shin Megami Tensei: Strange Journey Redux. 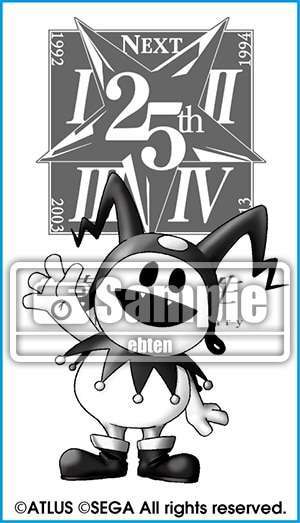 Modeled after the demon Jack Frost, the full design has yet to be revealed. 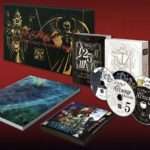 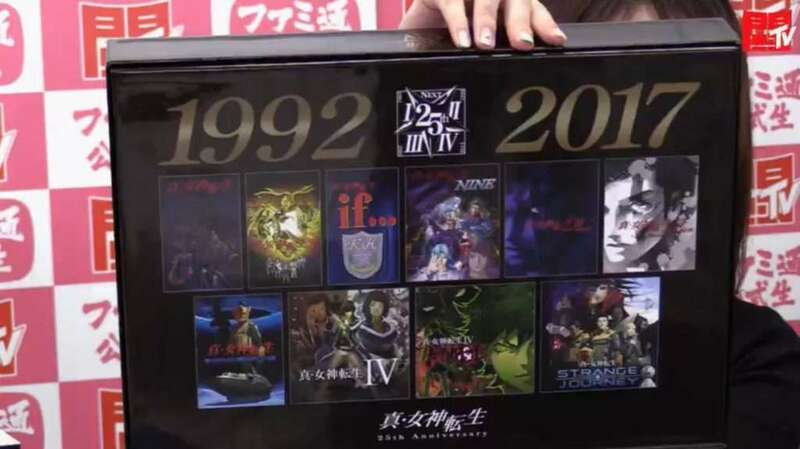 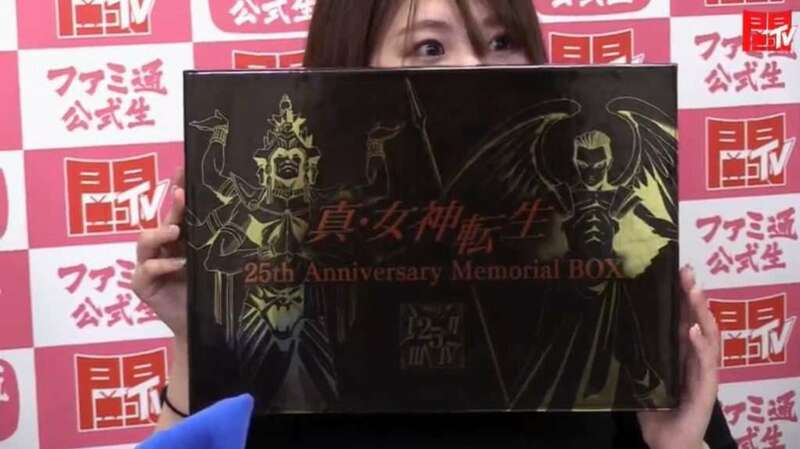 The “25th Anniversary Special Box” limited edition version of the game with the 3D crystal costs 21,384 yen, while a standard edition with the crystal costs 10,238 yen. 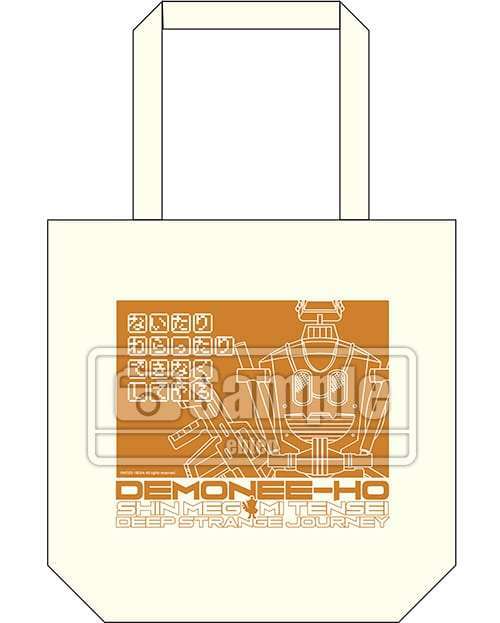 All pre-orders for any edition of the game on the Atlus D Shop includes a limited edition, Demonee-Ho tote bag. 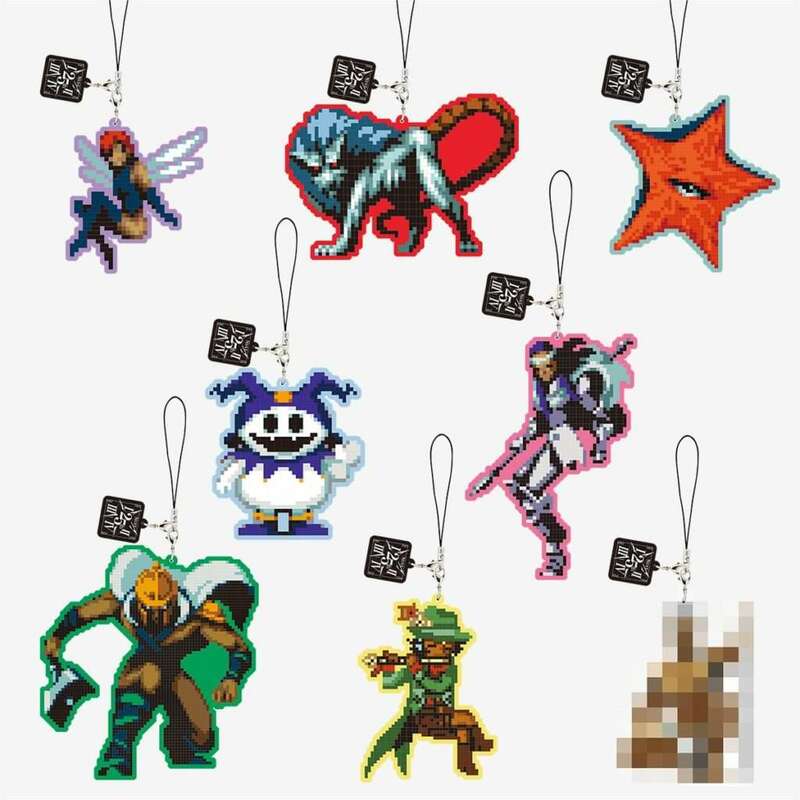 To celebrate the 25th anniversary of the Shin Megami Tensei series, dot rubber straps featuring demons from the series will be released next month. 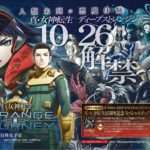 Nintendo 3DS game Shin Megami Tensei: Deep Strange Journey.